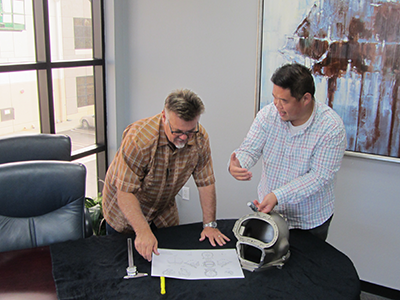 We have bridged the gap in outsourcing for our varied manufacturing partners in the USA, Thailand, China and Taiwan. 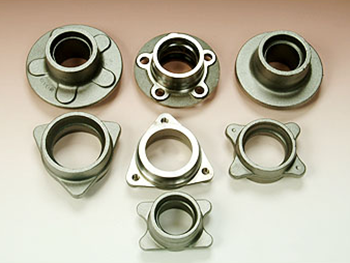 Sand Casting is typically used to produce larger products utilizing Steel, Iron, Brass, and Aluminum. It has been a pleasure working with you over the years. I have personally enjoyed your detail oriented hard work, responsiveness, and willingness to think outside the box in order to work quotes so that everyone wins. You and APD’s customer-first mentality has been a welcomed breath of fresh air. 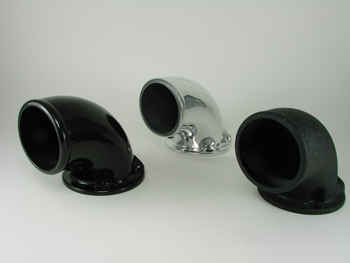 Alloy Products has exceeded our wildest expectation. When we received your quote and you came in $3 under our target price of $8.50 we honestly thought it was to good to be true! However, we figured we had to give it a try. It was risk free. You guys not only delivered on-time, but the quality was better than what we received before. We will save $90,000 PER YEAR on this one part. 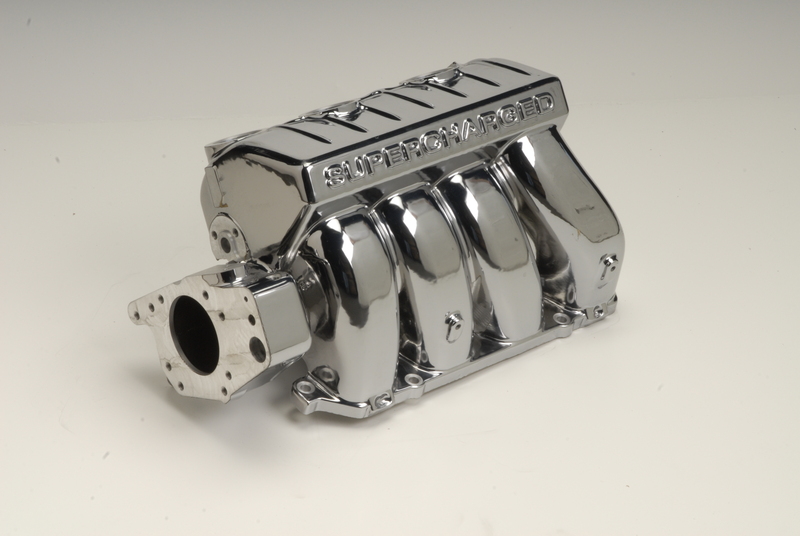 We are excited to get more parts tooled up and into production with you. 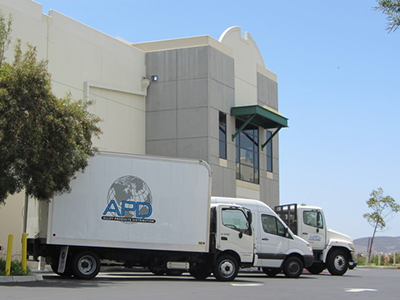 APD is going to help our company get to the next level and be more competitive with our competition. THANK YOU! I have been impressed with everyone at APD, and your ability to lead a great team. Your ability to look toward the future, and to not get bogged down by the quick buck is very refreshing. You have a fantastic team in how they remain customer focused, and how they diligently work to correct any issues and are constantly improving and looking for ways to get better. To me, those are all great signs of a healthy organization that will continue to thrive. I wish you all great success, and hopefully our paths with cross again. View our latest project updates on Instagram. 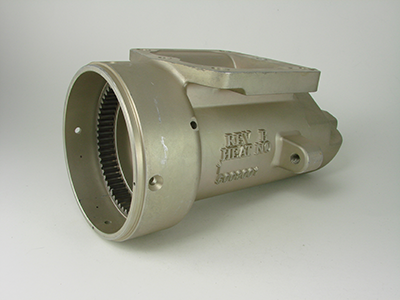 Brief Overview of Die Castings, Sand Castings, Investment Castings, and Forging Projects. 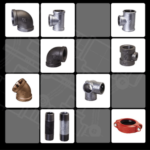 Alloy Products Distribution, Inc. handles all the logistics such as locating the right manufacturer, negotiating prices, overseeing the tooling and factory production, quality inspections, production financing, insurance, shipping, customs clearance and delivery. The fact is, you pay nothing until the product is received in your warehouse, inspected and approved. 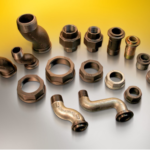 An Engineering Link to the Orient – Call today to learn more about what we have to offer! © 2014 Alloy Products Distribution. All Rights Reserved.